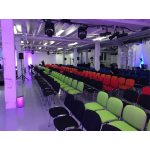 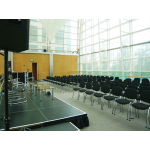 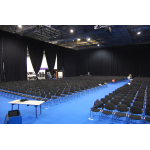 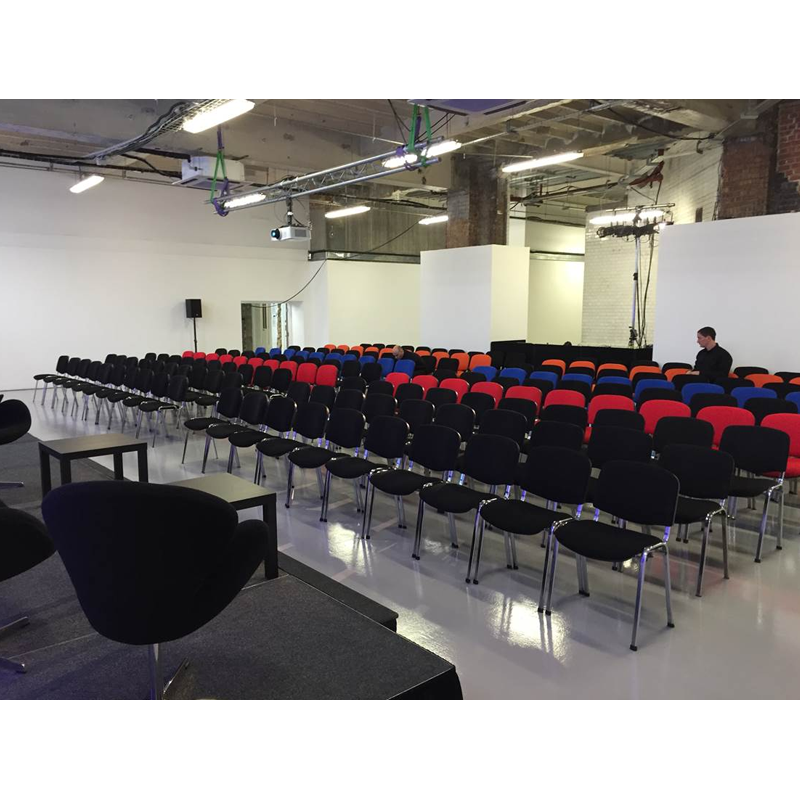 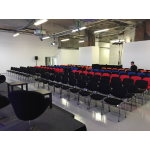 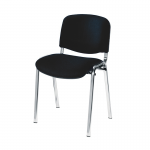 Our black conference chair is a classic stacking chair that's ideal for events like conferences when you need to provide high volumes of seating. 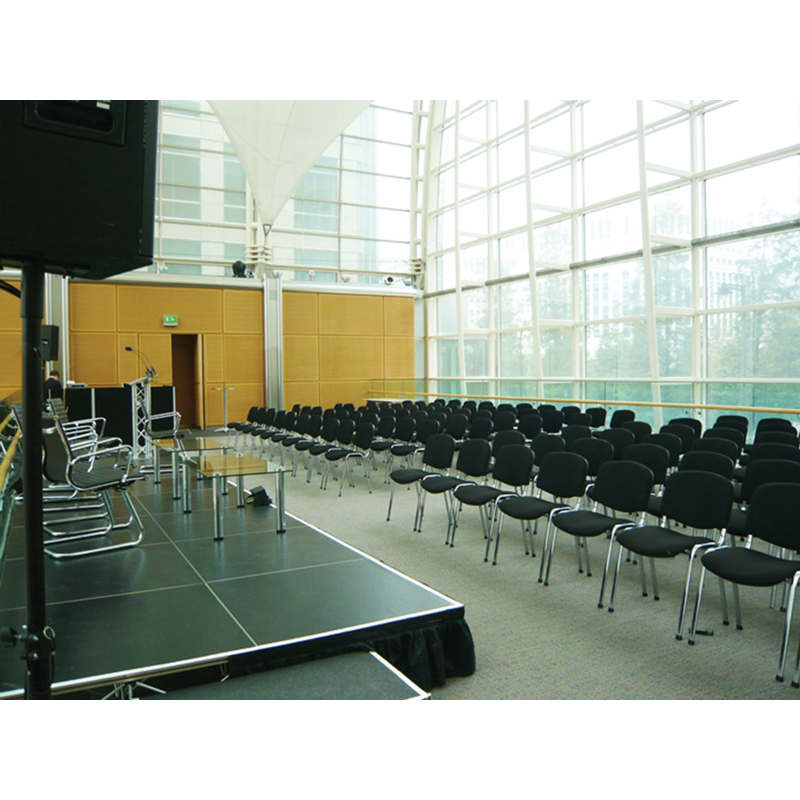 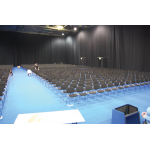 Our black conference chair is ideal for lectures, waiting rooms and any event that needs to seat large numbers of people. The chair features a padded seat and back, upholstered in black fabric. 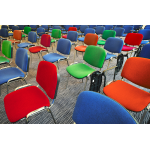 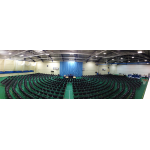 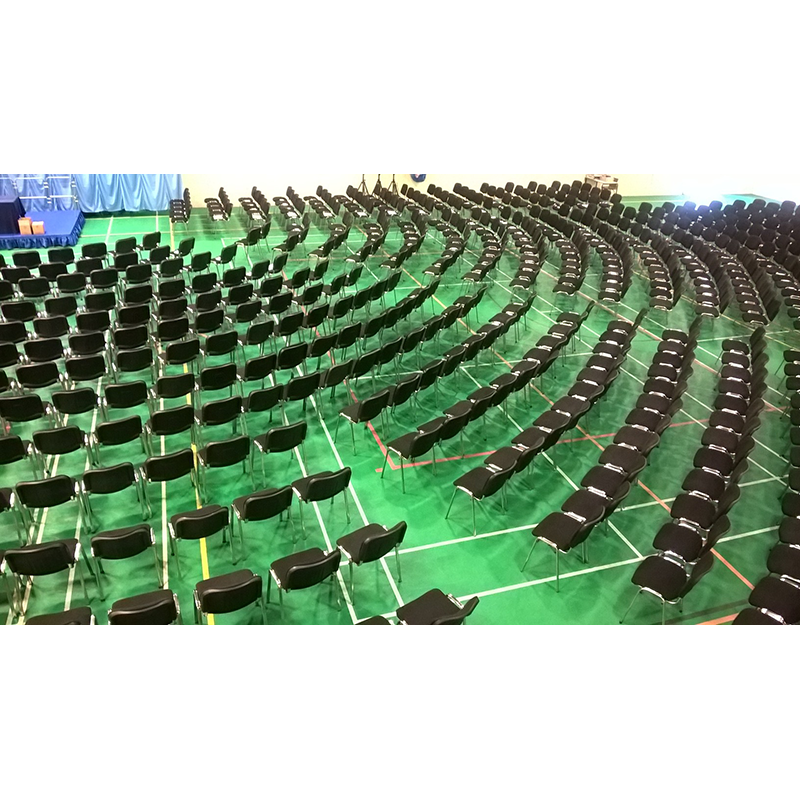 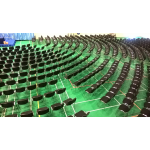 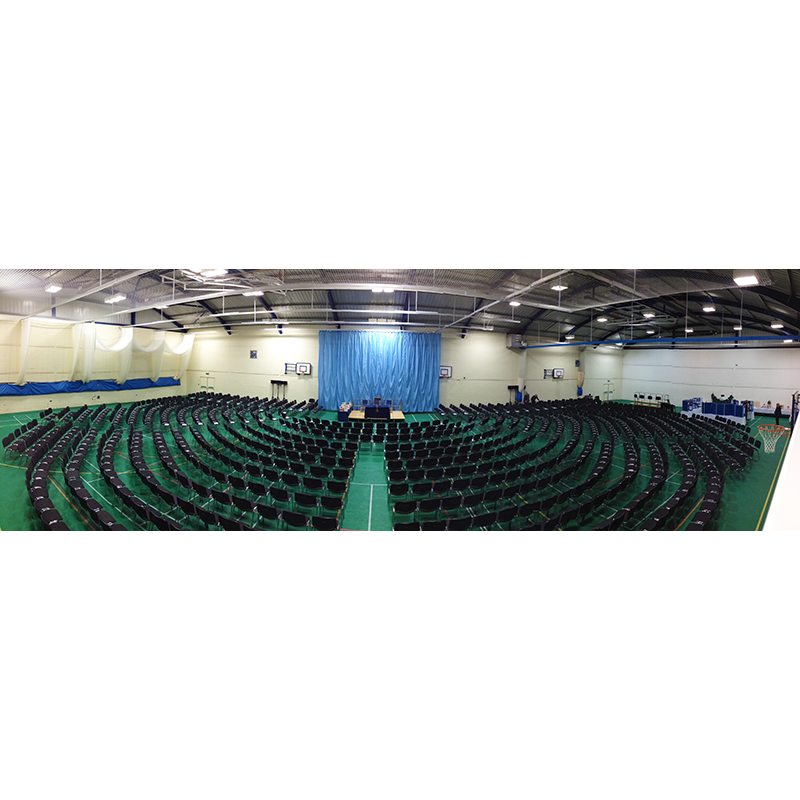 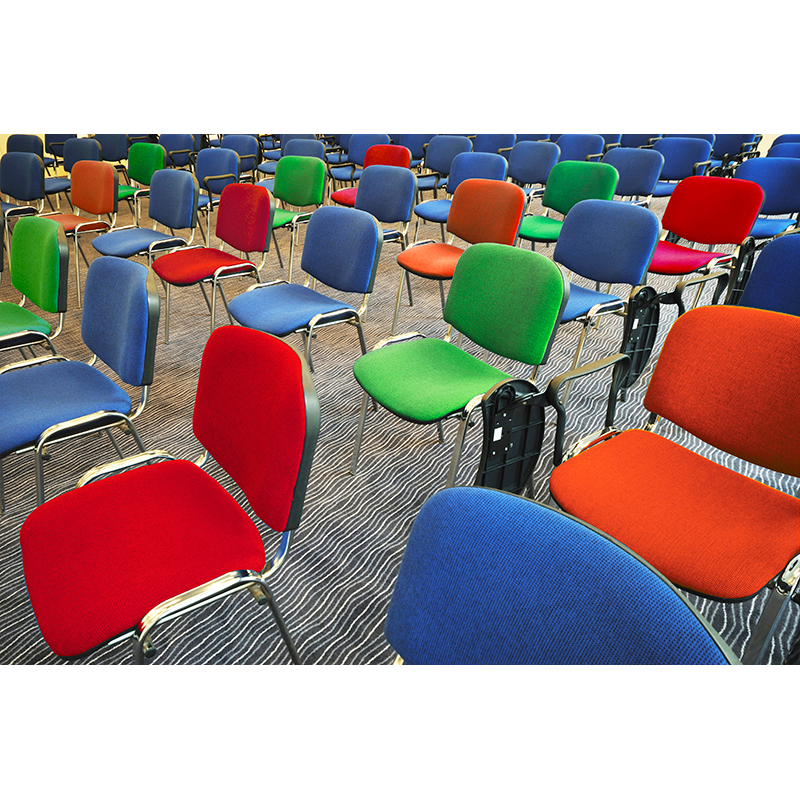 Our conference chairs can be easily stacked and they are also available in blue.